As I continue to make good progress on my modules, the armchair modeller in me is already thinking about another layout. I have this irrational urge to build an N-gauge US trolley or interurban layout – sometimes known as a ‘traction’ layout. Not easy, with the materials available, but still an attractive proposition. In these posts, I’ll try and look at some possible designs, but firstly, what is a trolley and what is an interurban and why model them? In the UK context, for ‘trolley’ read tram – like the systems that once graced our cities. ‘interurban’ read ‘large trams’ or ‘EMUs’ running between towns and cities. There was also often a freight service interchanging with the conventional railroads, handled by small – or in some cases very large – electric locomotives. Perhaps the UK equivalents are the modern LRT systems such as Croydon and Newcastle that run on public streets, but in places have taken over redundant portions of the rail network. So traction equipment can cover a spectrum ranging from interurbans, colourful urban trolley lines, modern light-rail systems and elevated rapid transit systems. In the USA, a number of railroads, especially in the northeast, but also in San Francisco, also went electric. They ran commuter services with EMU’s much as we find into London, but some ran all services by electricity. The famous GG1 class electric comes to mind here. These systems, interesting as they are, are a step up from trolley and interurban modelling. Interurban and trolley lines often were built with tight curves of smaller radius than we use in our mainline models. This makes them ideal model railroad subjects, especially in the larger scales. 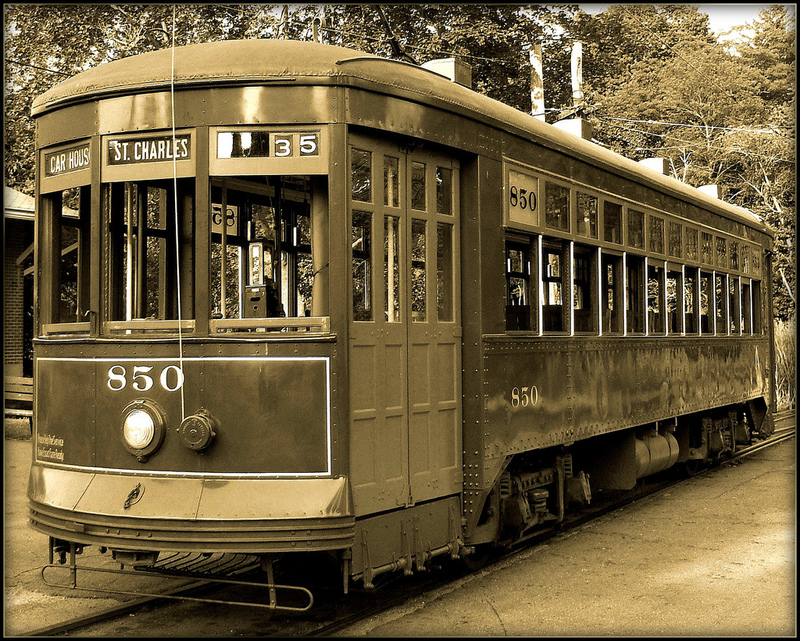 Interurban equipment often ran on trolley lines as well as their own rights of-way to link city centres together. Given the limited space many of us have for a layout, traction could be the ideal solution for combining operation, intriguing equipment, and interesting, short, trains. 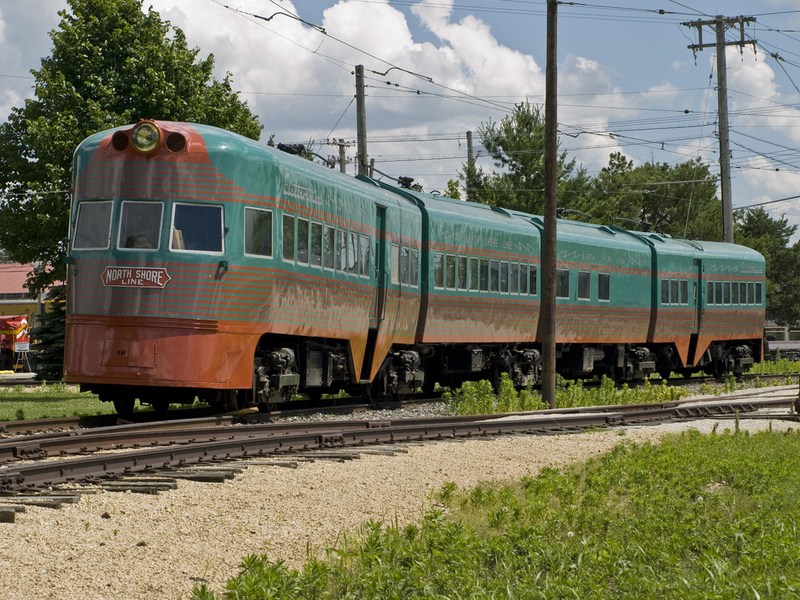 The photos below show some typical traction equipment (photos, creative commons). Next time, I’ll look at the potential of trolley modelling. This entry was posted in Jon's layout ramblings, Layout design, Traction and tagged interurban, layout design, N gauge, traction. Bookmark the permalink.